First published in 1962, a year after Revolutionary Road, this sublime collection of stories seems even more powerful today. 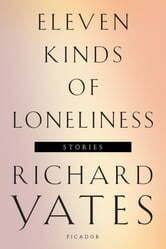 Out of the lives of Manhattan office workers, a cab driver seeking immortality, frustrated would-be novelists, suburban men and their yearning, neglected women, Richard Yates creates a haunting mosaic of the 1950s, the era when the American dream was finally coming true—and just beginning to ring a little hollow. 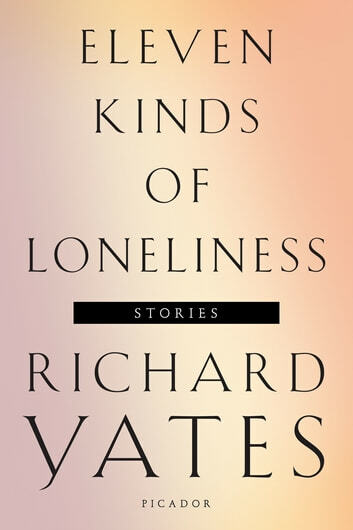 In Eleven Kinds of Loneliness, you'll discover some of the most influential and sharply observed short fiction of the 20th century, and find out why Richard Yates was a true American master.